I have been going faithfully to the gym now for about 6 months. 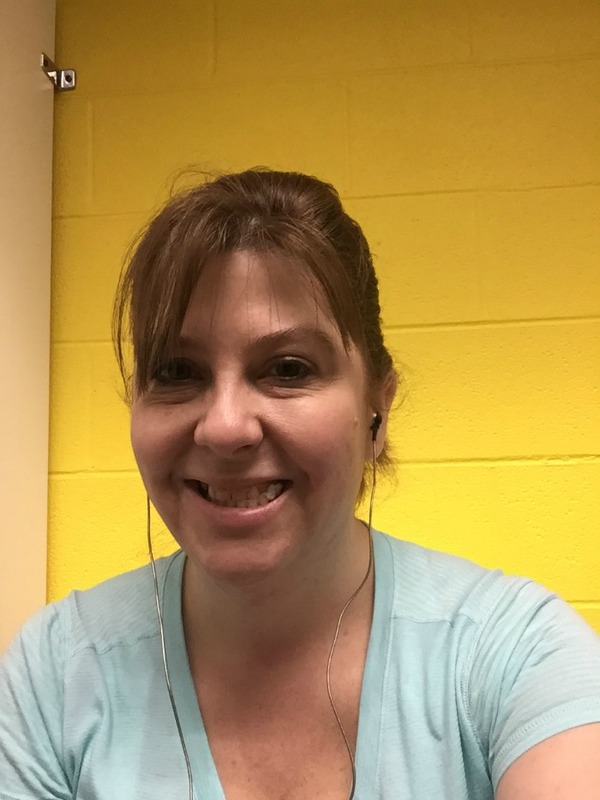 I love how I feel after a great workout, but my gym bag essentials are what keeps me going while I am there getting my groove on. So first, you will need the best gym bag. Once that’s settled, you move on to filling it! Today, I thought I would show you exactly how I put together my 3 most important gym bag essentials. I never leave home without them. I take my gum with me in the gym because when I get on that treadmill, it’s easy for me to lose focus and give up when I an only a mile in. 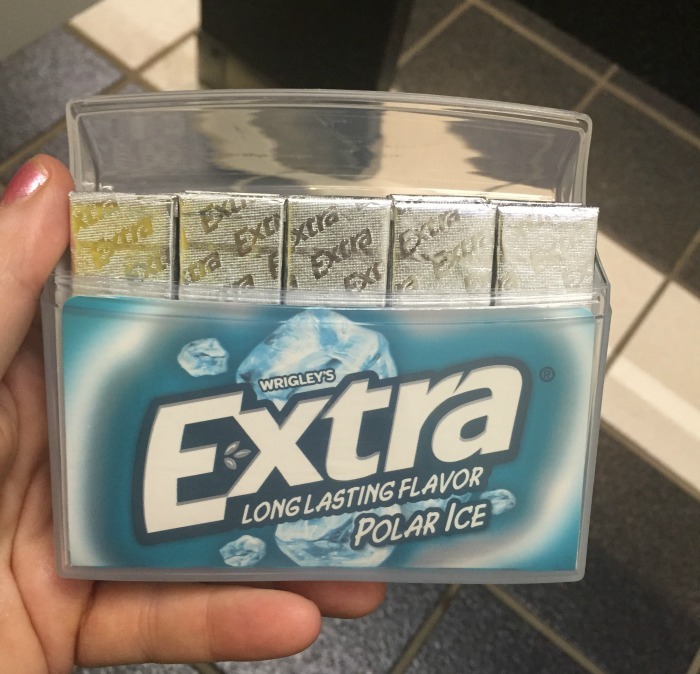 But I like to get in 3 miles before getting off, so Extra® Gum Polar Ice® has become my #1 gym essential right now. And I really love the new style the pack comes in. It is a hard plastic carrying case, so your chewing gum doesn’t get smashed. It is very well protected which is a 100% better idea than having a paper pack in my gym bag. 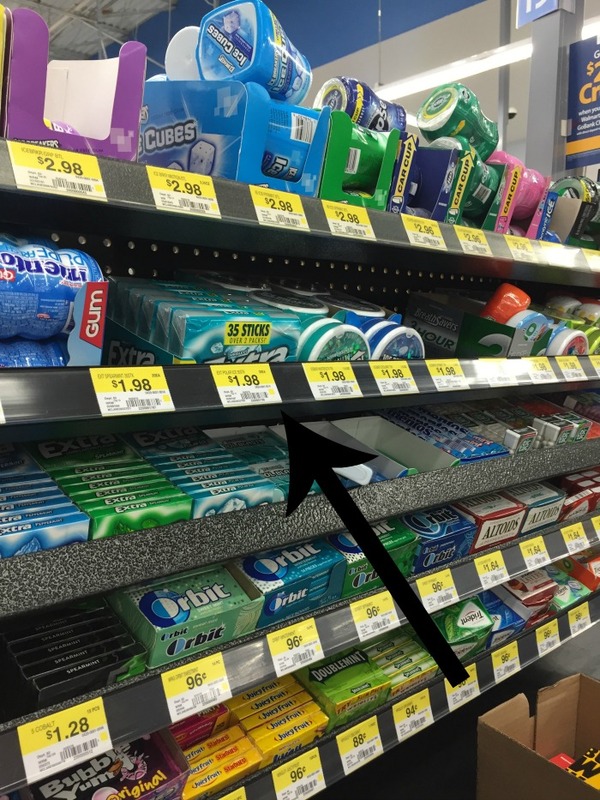 When I was at Walmart the other day getting some groceries and essentials for us to stay on track, I noticed that my favorite gum now comes in a much larger pack — 35 sticks. It was easy to find because it was right up by the check out line. I knew as soon as I saw the new pack, it was going to be mine. 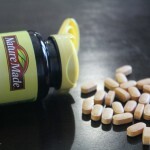 Everyone in my house and at the gym love when I have gum around, so I am nice and share it — but not always! The new larger pack of Extra® Gum is perfect to give as a gift to the gum chewer in your life — especially if they are becoming a gym rat like me. 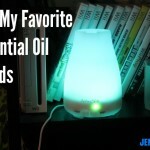 You can get them in Polar Ice or Spearmint flavor. 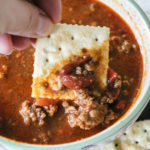 You can create a perfect little gift by finding a gym bag on sale at places like Walmart and then include essentials such as granola bars (because let’s face it — we all forget to eat from time to time when we go workout), some new ear buds, maybe a new workout top or a towel to wipe sweat away and then top it off with a pack of Extra® Gum in the 35 stick pack. Now, what person who works out would not love to get that kind of gift bag? Then while they are working out, they can stick their tunes in their ear and chew and work out to their heart’s content. 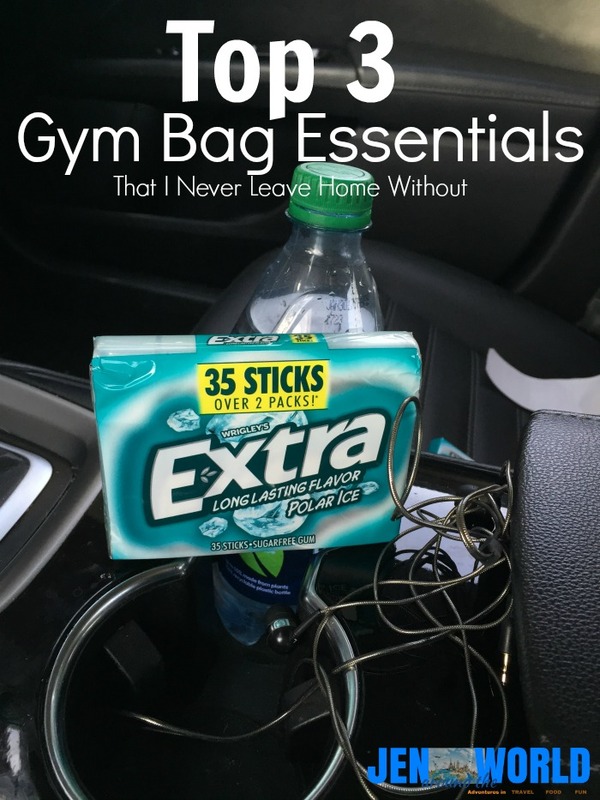 Now that you know my 3 gym bag essentials, I would love to hear yours? 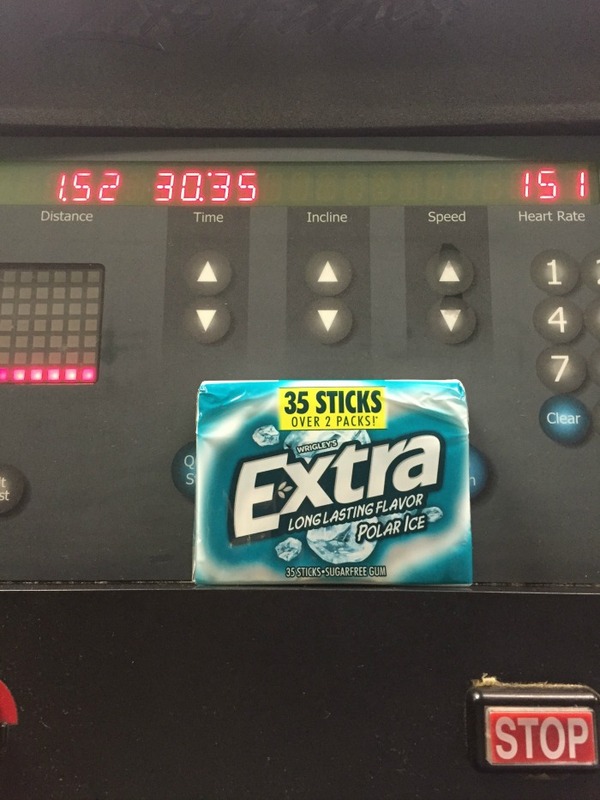 Is Extra® Gum part of your workout routine? I am right there with you on gym bag must haves. I’ll just add a small towel to wipe away the sweat. I have to have music when I work out. I never thought to try taking gum to the gym great idea! Love the gym bag gift idea, great for any one starting to work out.